Now in its eleventh year, CMC ROCKS is the largest international country music festival in the southern hemisphere. 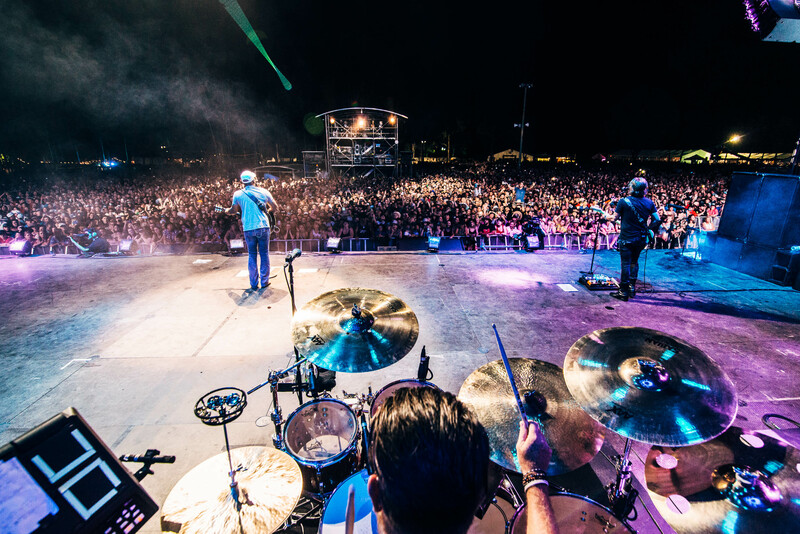 Held in Ipswich, Queensland in March over an incredible three days, the festival featured some of the biggest names in both local and international country music. Multiple CMC Music Award winner Travis Collins hit the main stage on Day 2, to perform a set full of hits from his decade plus long career. Includes ‘Boots On’, ‘Call Me Crazy’, ‘Hometown Calling’, ‘Summer Love’ and ‘Just Another Girl’. With a growing string of hit albums, #1 songs, awards and a decade of winning fans all across the country under his belt, Travis Collins continues to cement his footprint as a mainstay on the Australian music landscape. He is as well-known for his masterful guitar playing and powerhouse vocals as he is for his depth of song-writing and high energy live performances. A triple Golden Guitar award winner and triple CMC Music Award winner with his latest album Hard Light – which has already delivered a further three #1 singles to his impressive tally – the reflective ‘Just Another Girl’ the haunting ‘Call Me Crazy’, and anthemic ‘Hometown Calling’, whilst the album itself charted in the ARIA top 20 all-genre albums chart. Travis is a multiple CMAA and CMC Music Award winner and RUOK? Ambassador.